With support from NWPower leadership and hardwork of personnel in South Kalimantan project, 720 hours reliable operaiton of #4 unit was completed succefully at 12:00 on March 3rd, 2013. 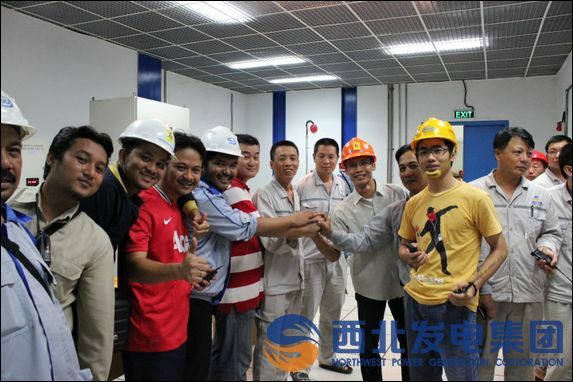 All people felt glad to experience this moment with bright smiles, which is for sure a great gift to NWPower in the new year. 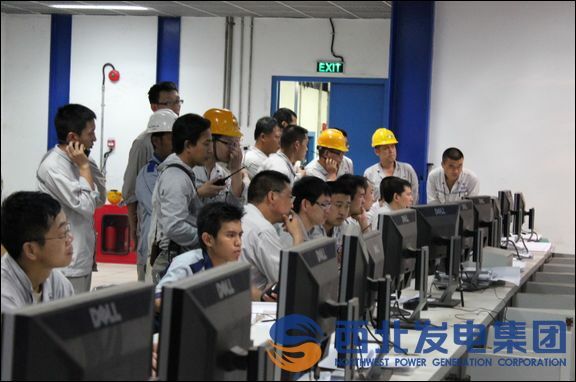 From the whole set startup of #4 unit, all people, with careful and serious organization by the project leadership and scientific arrangement and cooperation and hardworking by all personnel, were dedicated to the tests including 50% load shedding test, 100% load shedding test, and the RB test. In the 720 hours, the unit was maintained in a stable operation state without any failure or error, laying a solid foundation for the 720 hours normal operaiton. It is our awareness of high quality service and outstanding technical strength that brightens NWPower at the key engineering node again. 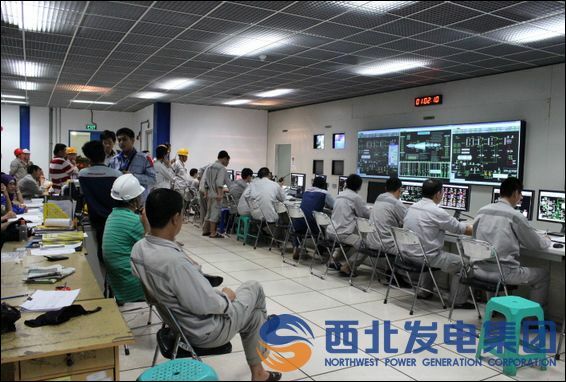 We will work harder to complete the FCB test of #4 unit as soon as possible, contributing for the bright future of NWPower.